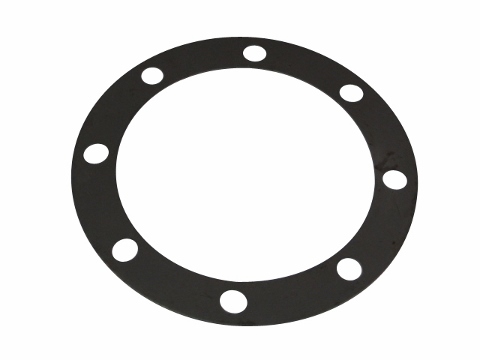 This adjusting shim is found in the final drive assembly on the Jinma 300 and Jinma 400 series tractors. This shim will also fit the below mentioned makes and models. In your Jinma 300 Series Parts Manual and your Jinma 400 Series Parts Manual, this shim is located under the Final Drive Assembly Diagram and is listed as number 40a in the parts list. 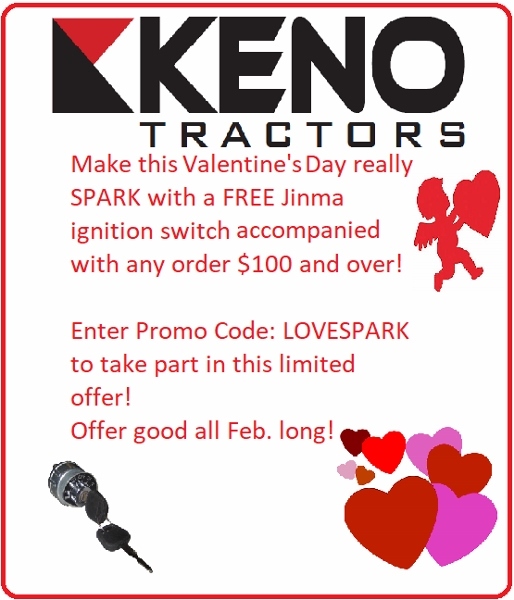 Jinma 304, Jinma 354, Jinma 404, Jinma 454, AgKing, Agracat, Dakota, EmeryBuilt, Farm Boss , Farm Master, Farmpro, Iron Horse, McKenzie, Nortrac, Taskmaster, Workhorse.